WHAT'S HIDDEN IN YOUR WALLS? 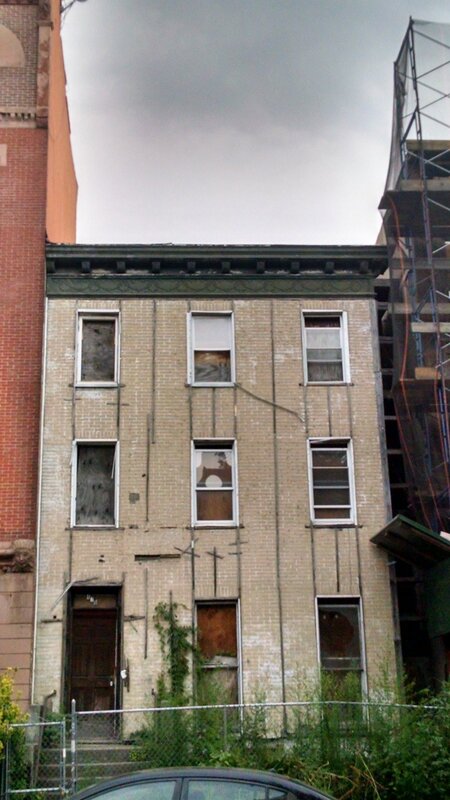 An existing window was discovered during the demolition of a kitchen renovation at 128 Central Park South. Makes you wonder what’s hidden in your walls. Views of a previously hidden window brought to you by Joseph Nehrebecki. 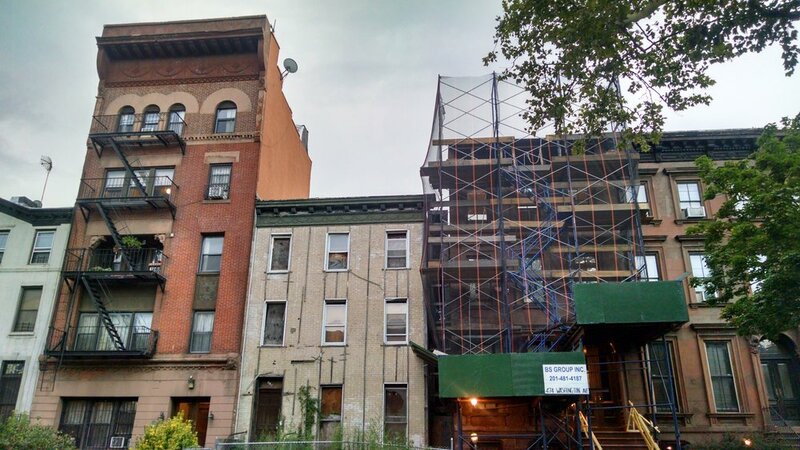 Very often in New York City we are called upon to design ‘castles in the air’ in the form of additions atop already existing, usually masonry, structures and then, quite literally, design and build foundations under them to support the new additions. View of the interior at 320 West 115th Street in New York City showing the recently removed wood stairs and a new steel beam installed above to support the new addition brought to you by Shukri Sindi.